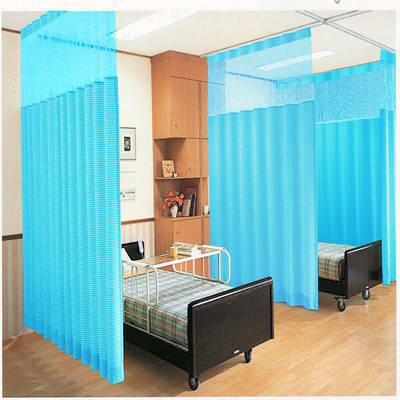 Elegant Decor manufacture prominent quality and fascinating designs for hospital sliding cubical curtain track system which adds custom elegant appearance, provides complete privacy when required. 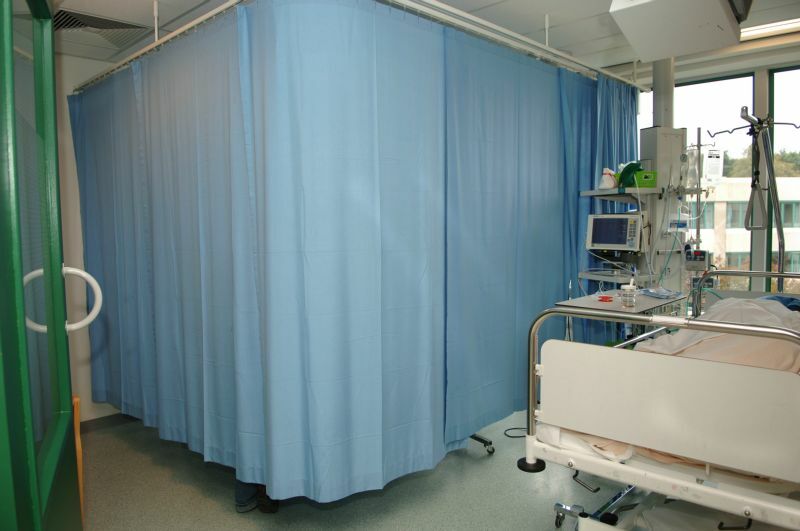 Sliding Cubicle curtain track system is attached to the ceiling on which with help runners privacy curtains hang and dividers to separate patients or work space. 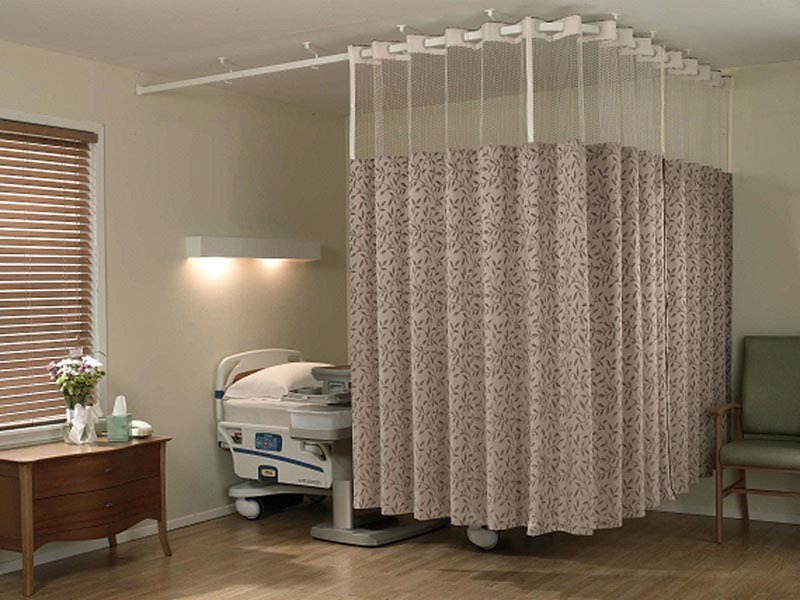 Hospital cubicle curtain track system or m-track channel has a definite path on which with the help of gliding runners curtain can be made open or close. 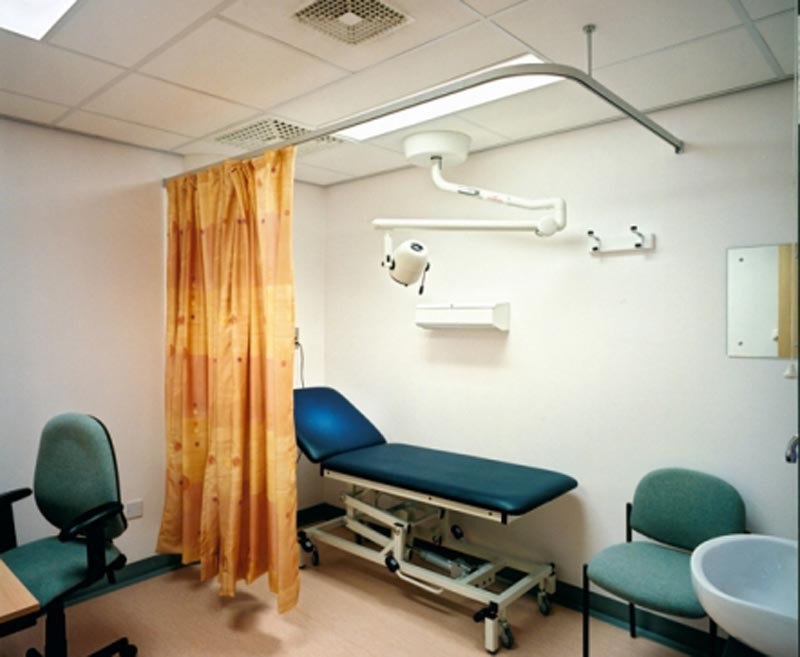 Curtain track systems can be used in hospitals or clinics in patient or emergency rooms. 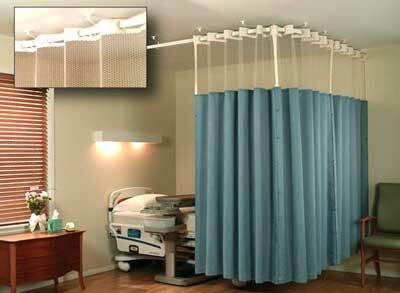 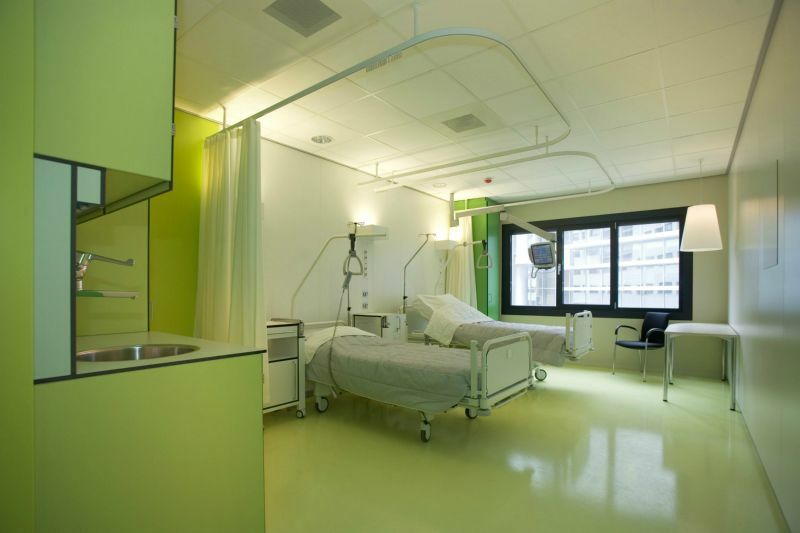 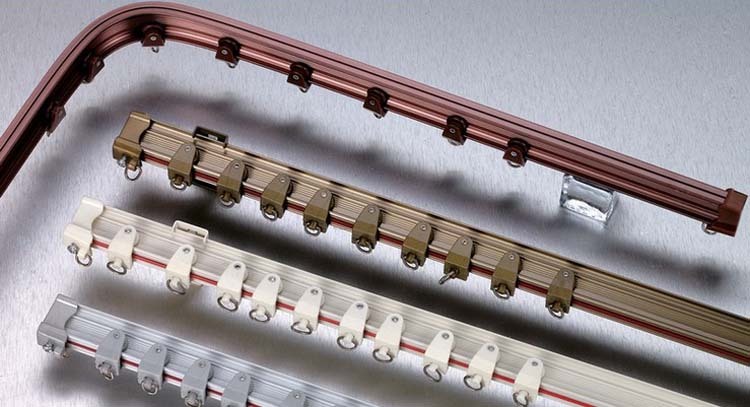 Hospital curtain track system can be ceiling mounted or stan mounted.